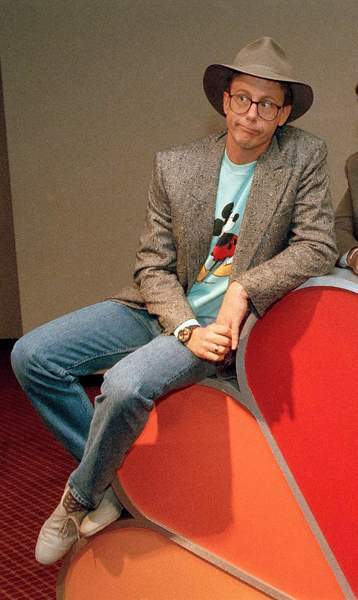 Associated Press In this May 19, 1988, file photo, Harry Anderson poses after a press conference in New York. Authorities said, Monday, April 16, 2018, that actor Harry Anderson of "Night Court" comedy series fame died in North Carolina. ASHEVILLE, N.C. – Harry Anderson, the actor best known for playing an off-the-wall judge working the night shift of a Manhattan court room in the televised comedy series "Night Court," has been found dead in his North Carolina home.